While dealers grapple with new and better ways to advance the customer experience and build loyalty, one effective, often-overlooked way is through local credit union (CU) relationships. A powerful third-party endorsement—a recommendation from someone other than the vehicle manufacturer or sales force that believes in their products and services—helps dealers build the trust that leads to customer loyalty in a competitive market. That’s where credit unions come in. The basis for a credit union’s ability to provide such an endorsement lies in the relationship that CUs share with their members. Members are extremely loyal to their credit union because, unlike banks, CUs are locally based and managed—they’re part of the local community. And unlike banks, credit unions exist solely to serve their members. Credit union partnerships pay dividends to dealers in terms of CU member/customer loyalty. For example, America First Credit Union of Riverdale, Utah, the seventh-largest credit union in the nation, partners with 375 dealers in Utah and Nevada to help its 736,000 members get financing when they’re ready to purchase vehicles. America First values member feedback, and surveys each member after purchasing a vehicle from one of its dealer partners, achieving an impressive 11% response rate. 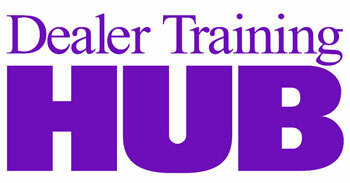 The survey focuses on the member’s buying experience at the dealership, then the information is shared with the dealer. Dealers find tremendous value in this, and use the feedback to help refine their approach to the buying experience, and further advance member/customer loyalty. America First’s ability to help its dealership partners refine and improve the customer experience underlines the significant effect we see our 1,000 credit unions having with their dealer partners nationwide. Partnerships with credit unions enable dealers to implement strategies that promote customer loyalty. Members trust credit unions to always act in their best interest, and to guide them in major financial decisions, from saving for retirement to the purchase of big-ticket items like homes and vehicles. Credit unions not only deliver their members to the showroom but, by partnering with the dealer throughout the sales process to ensure an exceptional buying experience, can also help build the trust sales are built on, and the loyalty that leads to long-term customer relationships. 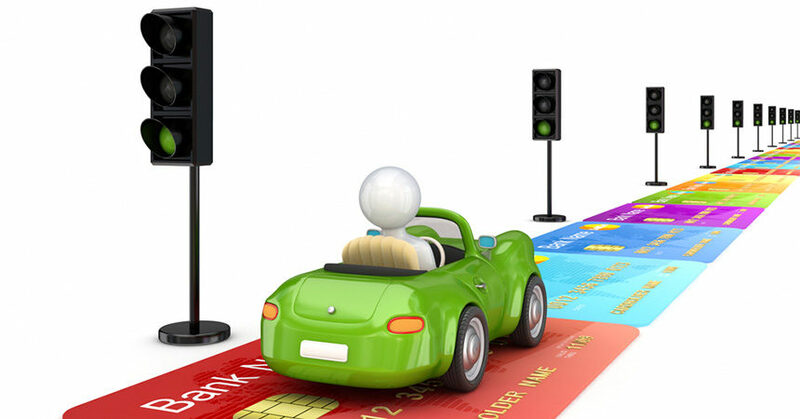 It makes sense to optimize the car-buying experience. Cox Automotive’s recent study, “It’s About Time: Streamlining In-Store Processes to Improve the Customer Experience,” reveals that a major source of buyer frustration is the amount of time customers spend at the store in order to complete a sale. To do this, credit unions must begin by uniting the processes of purchasing and financing a vehicle into a single positive buying experience. And because the Internet has changed the “art of the deal,” CUs recognize that in today’s evolving marketplace, not every step in the buying process needs to be accomplished on site at the dealership. This is good news for dealers—it reduces the length of time buyers spend completing the purchase at the dealership, reducing their frustration. One of the largest indirect lenders in the country, San Antonio–based Security Service Federal Credit Union, has grown and managed relationships with more than 700 dealership partners in Texas, Colorado, and Utah, helping dealers develop relationships with its 700,000-plus base of members. Security Service was recently recognized as the top-ranking lender in the Auto Finance Performance dealer survey, which indicates dealer preferences about finance providers. That’s a strong testament to the power of the credit union/dealer partnership. Jay Gable, Security Service’s senior vice president, central region indirect lending, noted the success the credit union has had with dealer partners. The added dealer benefit from a member’s positive buying experience? The potential for that member’s loyalty to the CU to be expanded to include the dealership, fueling the opportunity for a long-term relationship. And that’s a benefit that can’t be so readily associated with other marketplace lenders. Delivering a potential customer to a dealership with preapproval on financing is only the first part of the process, however, and is key to building customer loyalty. By engaging with the credit union to share delivery of an exceptional buying experience, the dealership also shares in the trust that a member feels for the credit union. By the end of the sale, the dealer has earned the buyer’s loyalty and begun to establish a long-term relationship. In sum, to streamline the buying process, build customer loyalty, and grow their bottom line, dealers should seriously consider the many advantages of partnering with credit unions. Eric Cotter is the vice president of automotive products and innovation at CU Direct. Through CU Direct’s CUDL lending platform, as well as its AutoSMART and AutoPremier programs, dealers are able to develop successful relationships with credit unions, and implement key strategies that help advance customer loyalty.